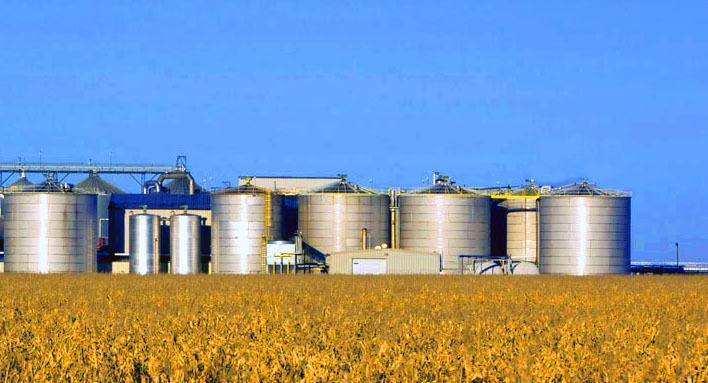 A large grain collecting enterprise in the northern part of the Republic, having facilities and equipment for collecting and storing up to 36,000 tons of grain. Timely shipments and acceptance may let up to 70,000 tons of products through. The enterprise also has a cereal production facility and oil mill. The enterprise can be used as terminal for automobile and railroad transport. It has 1 hectare of asphalted surface for storage of goods, products, and equipment. In 2006 a wheat flour mill with a capacity of up to 800 kg per hour has come into use.